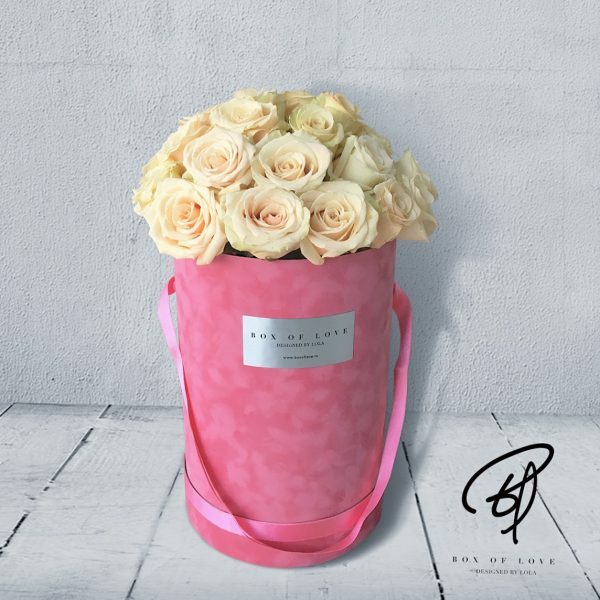 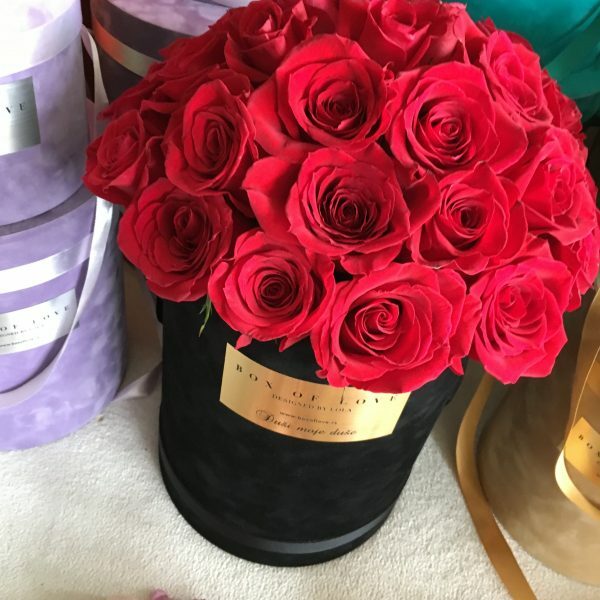 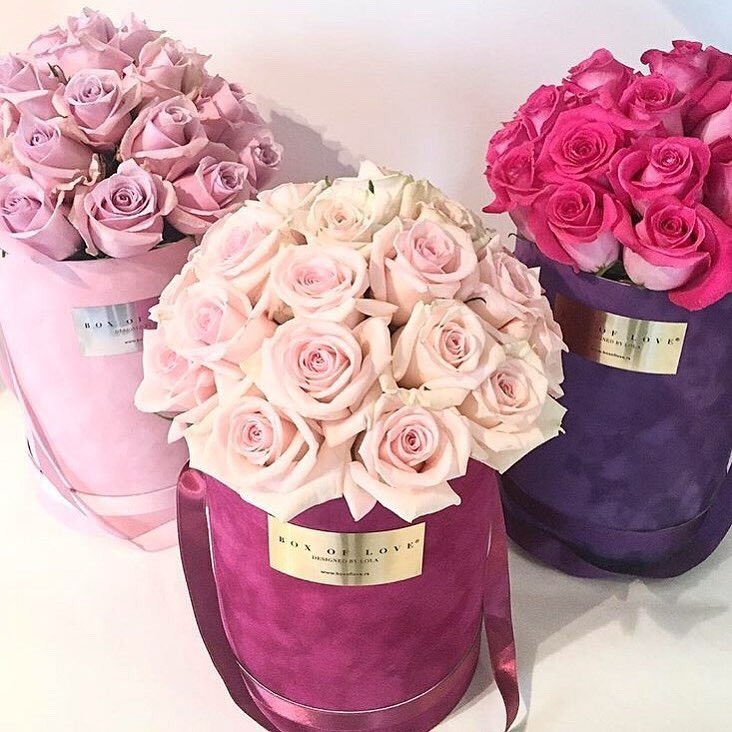 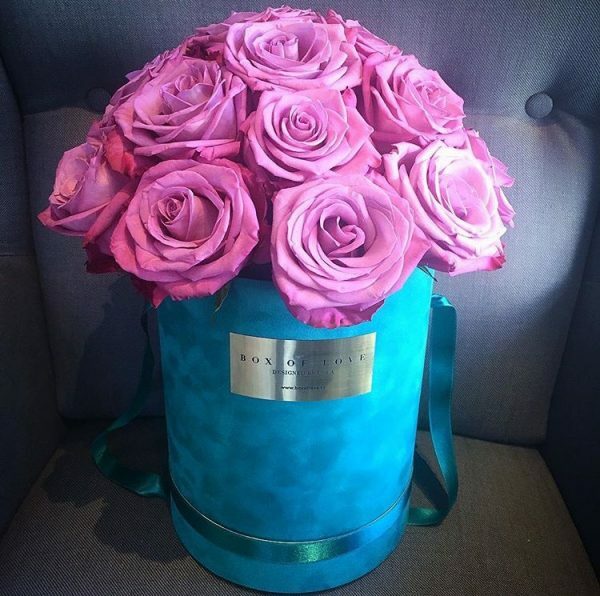 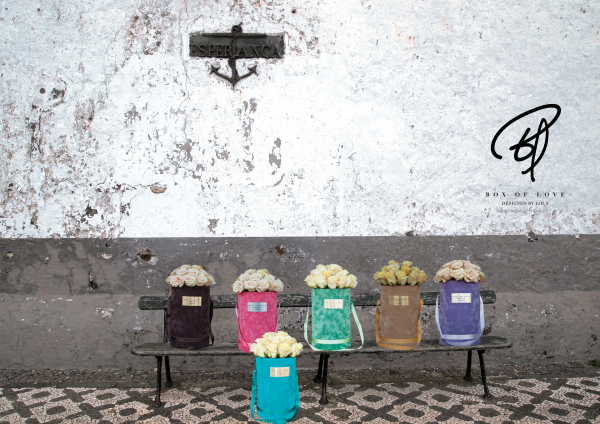 Our eternity collection roses, are real roses picked at the height of their bloom and preserved to last up to one year. 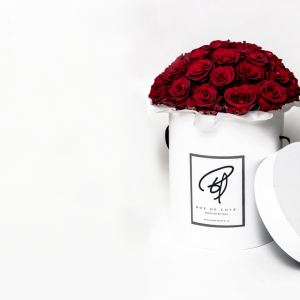 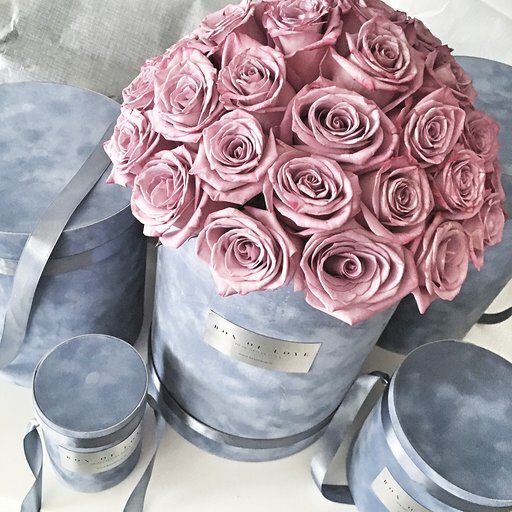 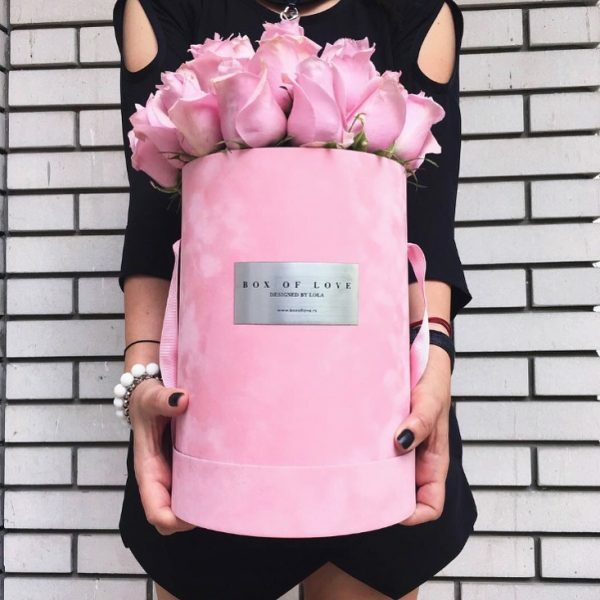 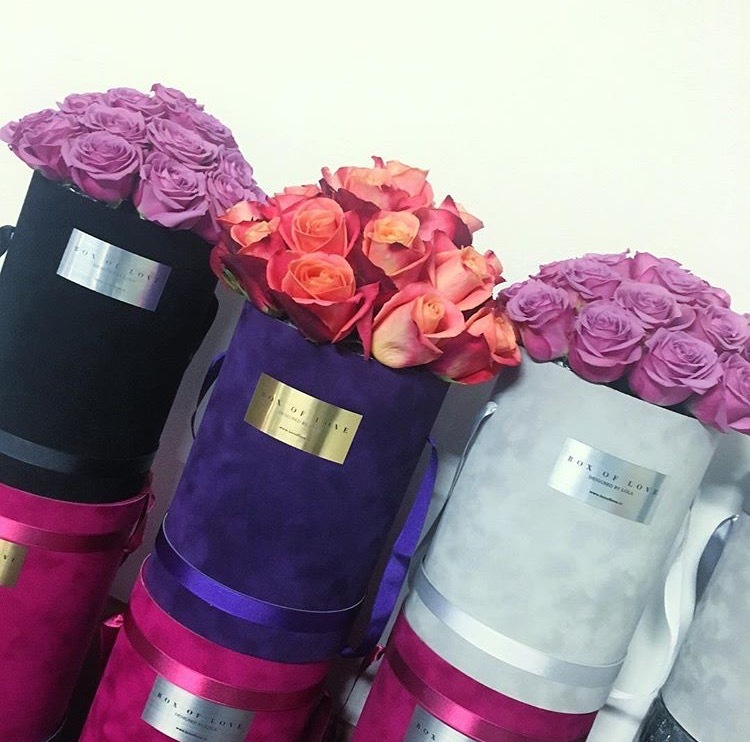 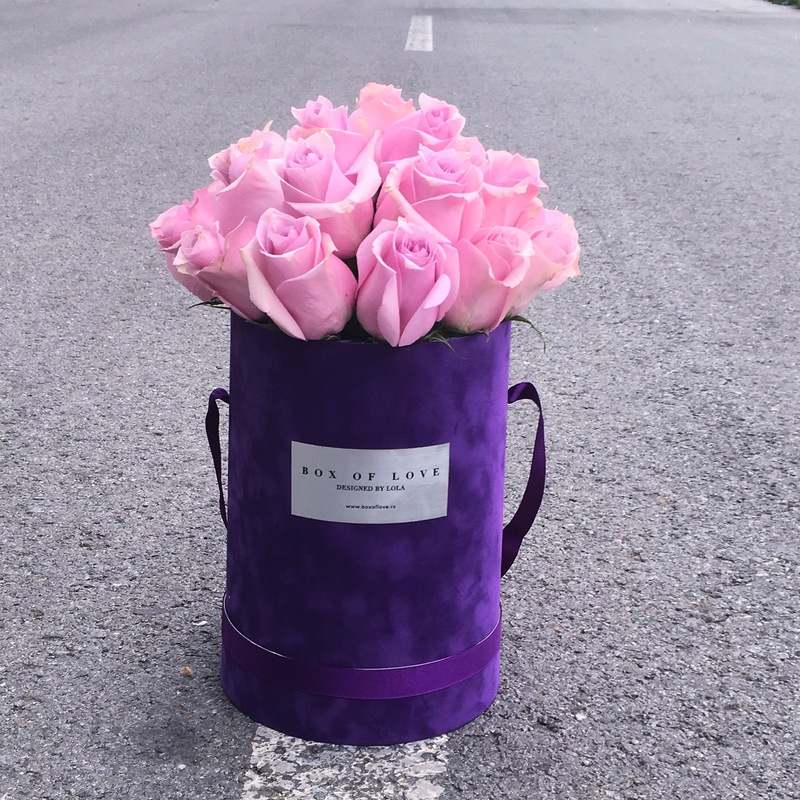 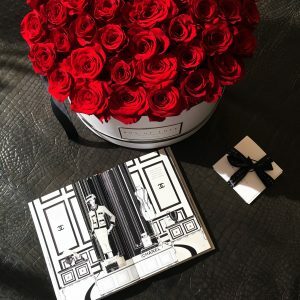 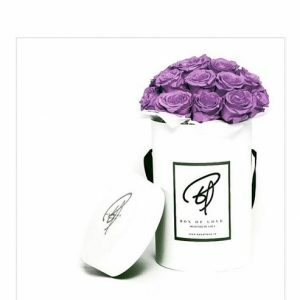 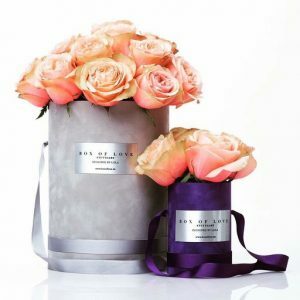 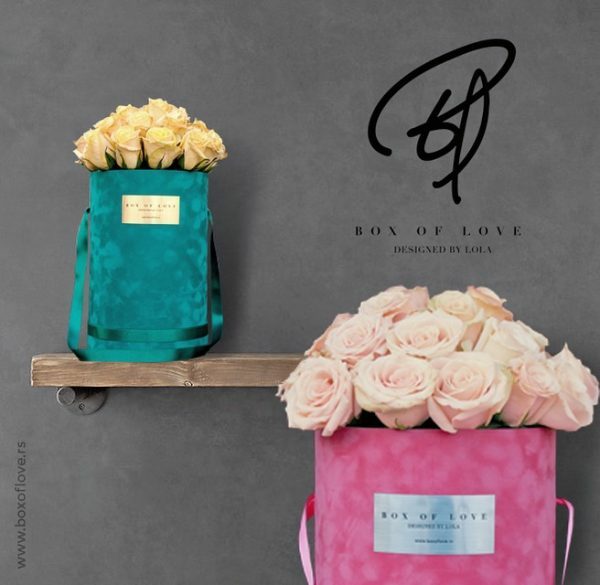 Our boxes are handmade, beautifully designed and holds roses of the highest quality. 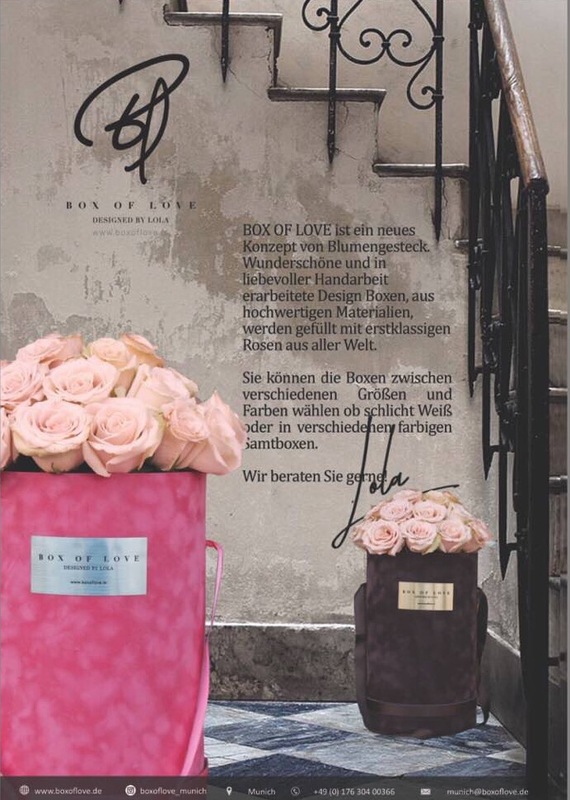 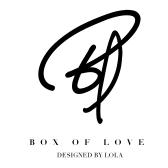 Few clicks on our website, select your box and your token of love, congratulations or condolences will be hand-delivered with the personal message. Simple ordering process will take weight off your shoulders.